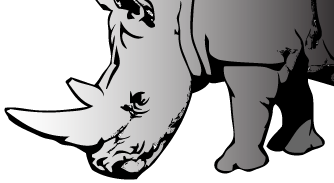 Thatcher Engineering Systems Pty Ltd founded in April 1981, selling and servicing Woodworking, Saw milling and Panel Equipment to the major Saw millers and Panel producing companies throughout Australasia. 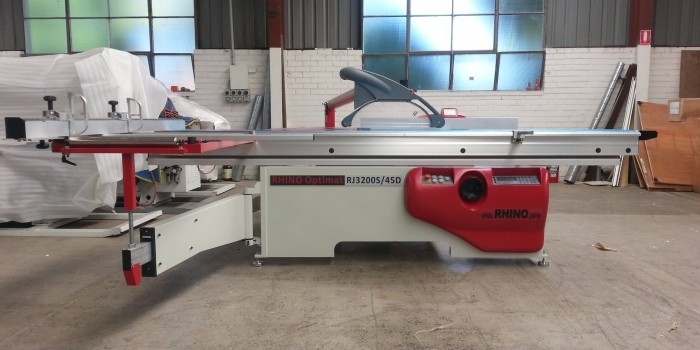 During the late 90's TES travelled to China to market the European range of equipment to Chinese Companies, and in early 2000 it became apparent Chinese manufacturers were excelling in the manufacture of Panel Equipment for the Joinery and Cabinetry Industry. 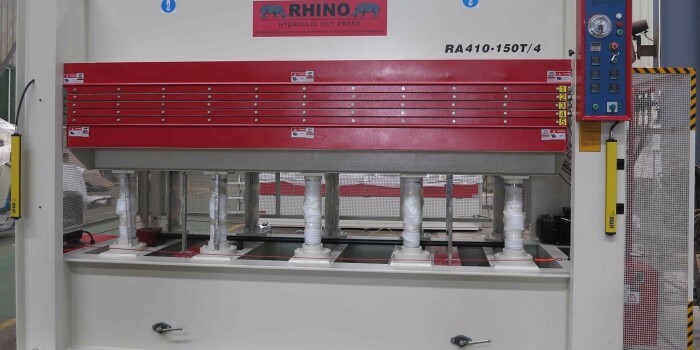 At this time TES established a manufacturing base in China, now known as RHINO Panel Equipment, to manufacture a range of high value Wood Working and Panel Equipment to our market. 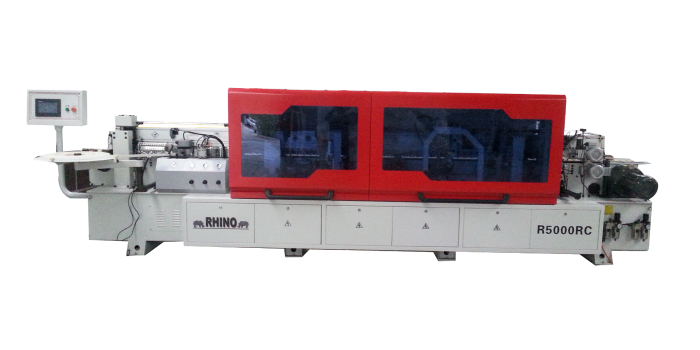 It is RHINO's objective to offer high quality equipment at affordable pricing, no matter the size of machine or business. 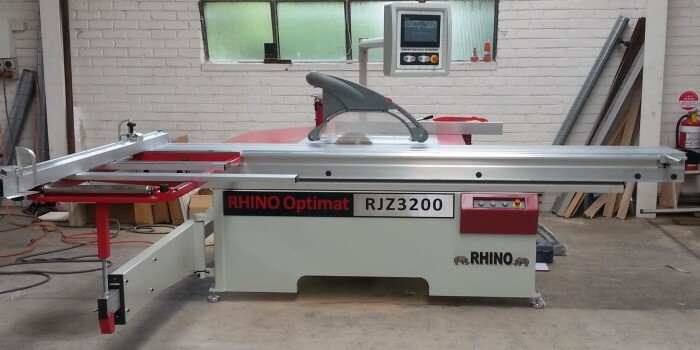 The RHINO product range has expanded and now predominately offers Edge Banders, Panel Saws, Business Starter Packages, Hot and Cold Presses, Glue Spreaders, Timber Laminating & Rotary Presses, Scissor Lift Tables, Dust Extractors, Beam Saws, Drill Presses and Sanders. 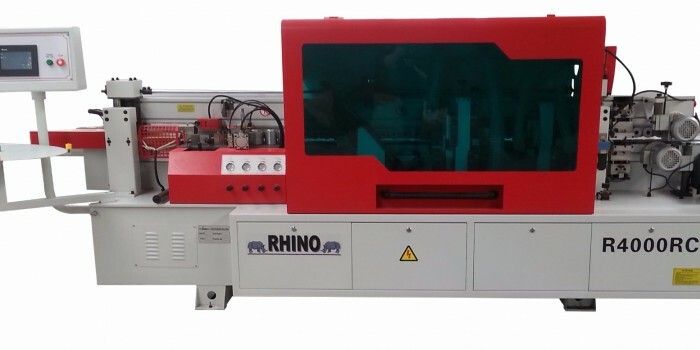 RHINO was the original founder of the Business Starter Package that incorporates professional packages of Edge Banders, Panel Saws, Dust Extractors and Compressors, of high quality and low price for the new cabinet maker/joiner starting his own business. 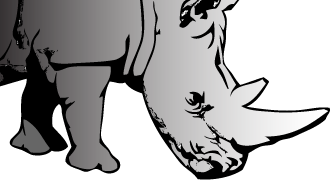 RHINO Panel Equipment is based in Seaford Victoria and distributes throughout Australasia, and has technicians for installation and after sales service along the East Coast States and Perth WA. 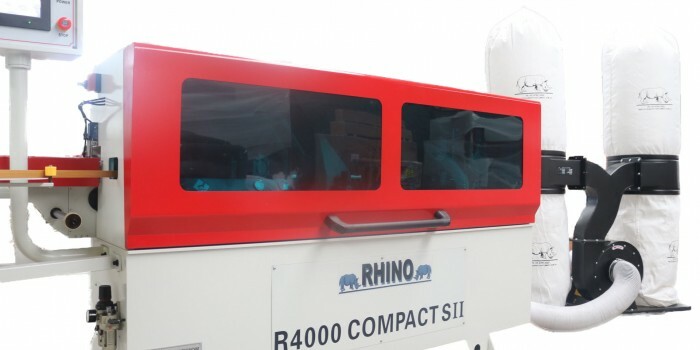 RHINO Panel Equipment is a subsidiary company of Thatcher Engineering Systems Pty Ltd whom is proud to represent European companies such as PAUL, CML and WINTERSTEIGER and offer spare parts for the likes of PINHEIRO and LINARES. 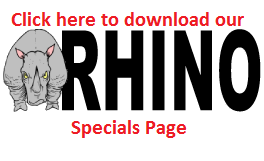 with current equipment listings and prices.